We are a locally owned company which is focused on supporting the small business community. 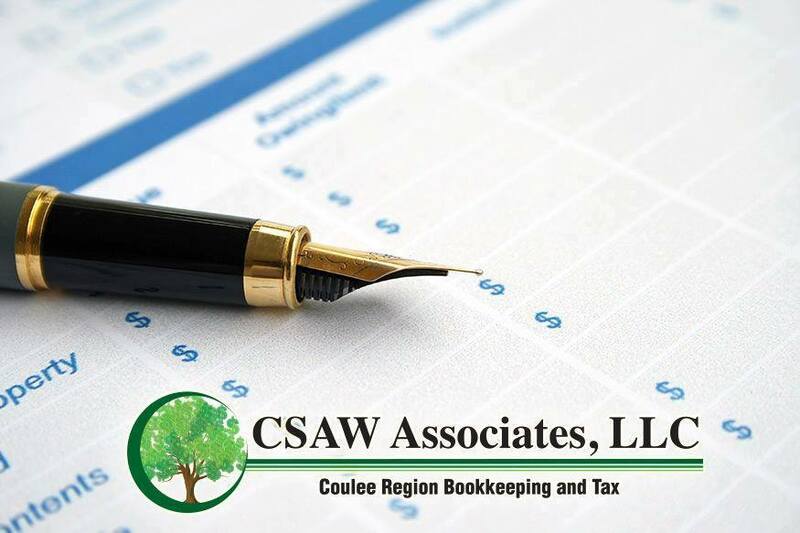 Our goal is to partner with your business, providing you bookkeeping services that have flexible pricing, and optional service offerings, enabling you to concentrate on growing your business.Using today’s technology we can provide real time access to your business information, with the safety you want and need. 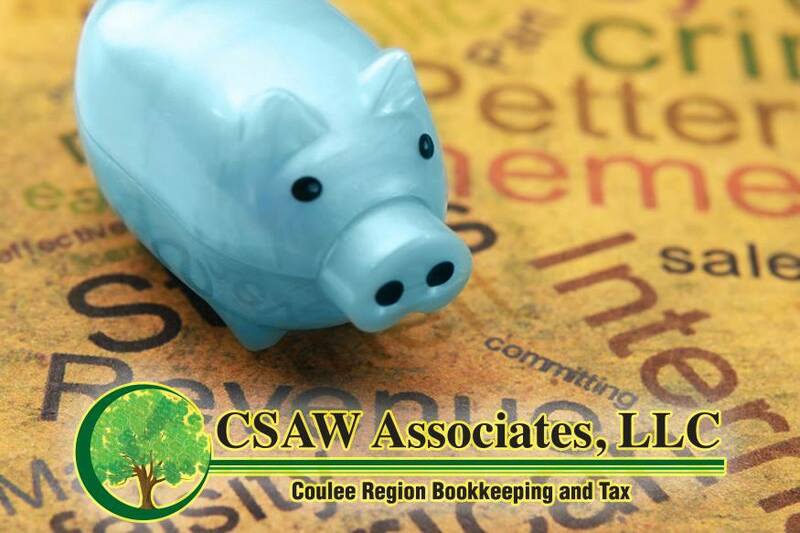 With flexible pricing, and optional services, CSAW Associates, LLC provides convenient and valuable bookkeeping services at affordable rates. We won’t hesitate to go the extra mile to ensure your business needs are met. Our company is owned and operated solely by our partners who live and have been raised in the Coulee Region and understand the special needs and circumstances of our community. Our goal is to leave you free to focus on what’s really important- growing your business! 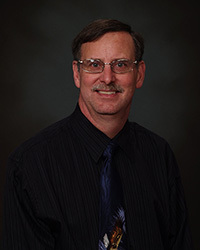 Serving all of the Coulee Region, Chris is a Viterbo University and Western Technical College graduate with more than 30 years of accounting experience. 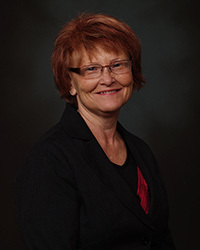 Married for over 30 years with four children and four grandchildren, Chris and her family have lived in the West Salem area since 1987. She is eager to help clients build their businesses and achieve their financial goals. 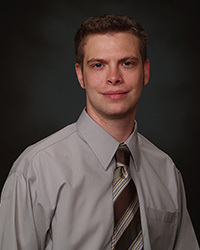 A four year Navy veteran and graduate of Western Technical College. 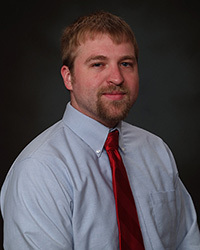 A graduate of West Salem High School and the University of Wisconsin – La Crosse, Andrew is in charge of customer relations and keeping our technology up to date. 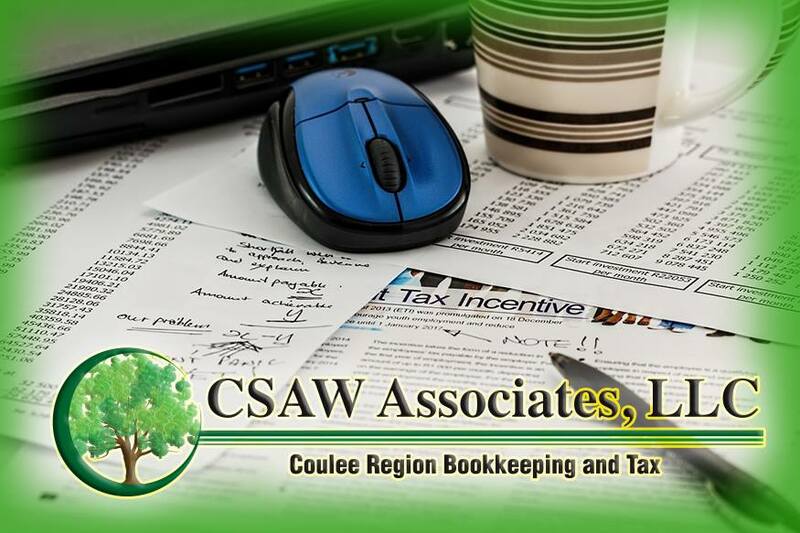 A graduate of West Salem High School and Winona State University, Scott assists with bookkeeping data entry and customer relations. *NACPB (National Association of Public Bookkeepers) protects the public interest by helping to ensure that only qualified individuals provide public bookkeeping services and assures the public that members are trusted and competent bookkeepers.